Gamertag Nation - Track your Xbox Live games and achievements. Gamertag Nation is a social network for Xbox Live players. 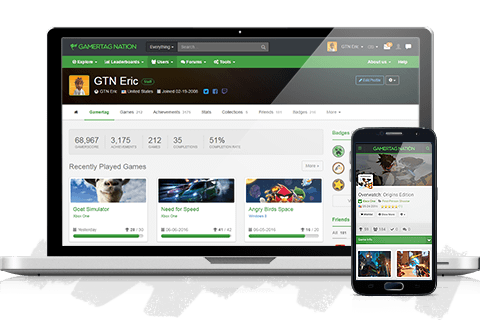 Get a gamer profile, track your stats, see what your friends play and interact with the games you love like never before. Earn some sweet badges for playing games and interacting with the site. 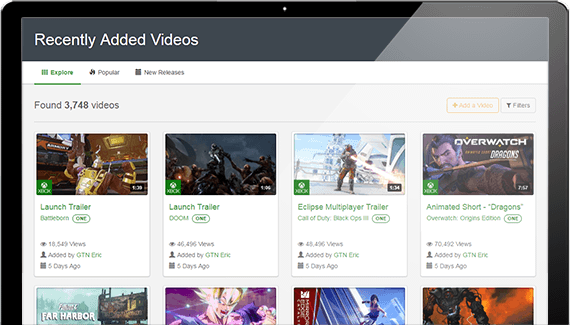 Showcase your achievements and progress for every game you play on Xbox Live. 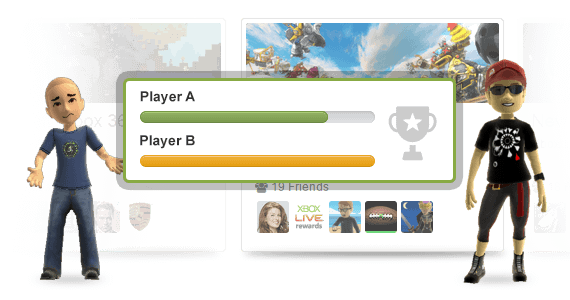 See what your friends are playing and compare your progress for some quick competition. Post tips, reviews and videos for any game on Xbox Live. Create your own custom leaderboard with friends by choosing leaderboard size, ranking system and more. 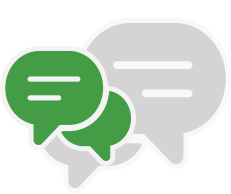 Follow the latest buzz surrounding the hottest games and chat it up in the forums. Ready for a better gaming experience? 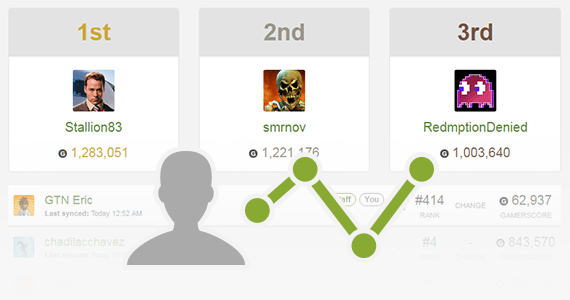 Get a gamer profile, track your stats and find some quick competition.